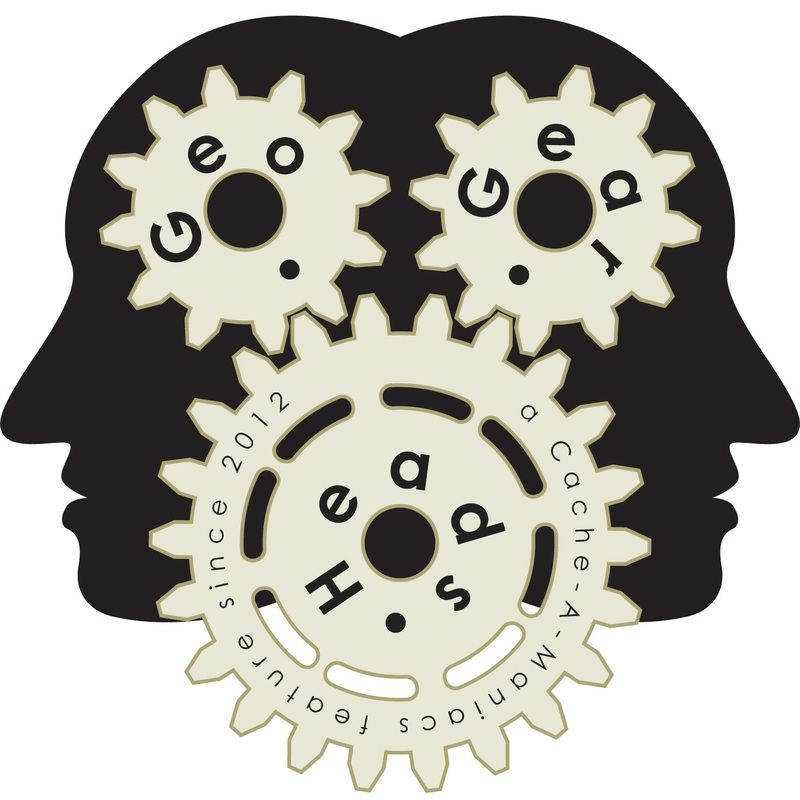 The topics for the two hundred sixty-second edition of the GeoGearHeads is Live Streaming video of your Geocaching adventures. The geocachingvlogger and Memfis Mafia joined ChrisOfTheNorthWest and DarrylW4 for the discussion of the subject last given a show back on episode 208. Before that they mentioned the new Garmin InReach announcement from CES.